Outdoor Revolution’s ‘Lumi-Lite’ is an excellent chargeable camping lantern, specifically designed to provide up to 8 hours (battery life) of lustrous light in your tent, ensuring it feels that little bit more at home for the outdoor enthusiast. 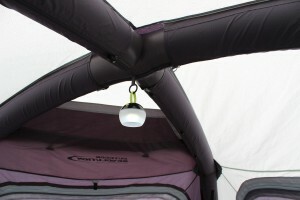 Are you looking for the Lumi-Lite USB Camping Lantern? Outdoor Revolution’s ‘Lumi-Lite’ is an excellent chargeable camping lantern, specifically designed to provide up to 8 hours (battery life) of lustrous light in your tent, ensuring it feels that little bit more at home for the outdoor enthusiast. With a variety of brightness settings, to dim or enhance the lighting in your tent/awning to accommodate your needs; this accessory makes for a fully-functional ceiling light, portable lantern and even a ‘night light’ for families! Conveniently, It is chargeable through any power sources with an external USB socket, yet it is completely waterproof! Complete with an ergonomic carry handle; this product really has it all! 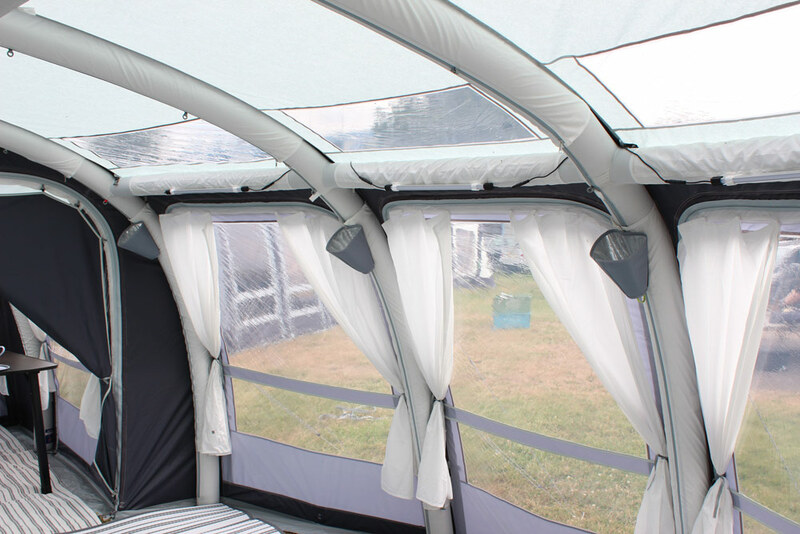 This optional extra is most effective when used in conjunction with our ‘12V USB Charging & Power Hub’ and ‘Up/Down Lighter’ reflective shade system; it is even compatible with our entire 2018 range of air-tents, air-awnings and air drive aways.